Our vision is not just to maintain, but rather, make the park better by providing recreational programs for the benefit and enjoyment of all youth within our community. 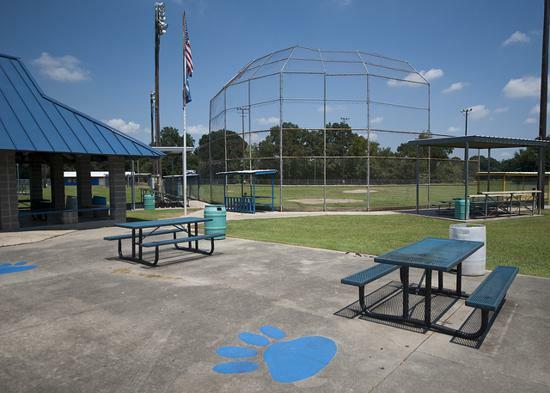 ©2019 Carencro Area of Youth Sports / SportsEngine. All Rights Reserved.